The Voyager 1,one of eight Condominiums, presented in an elegant 27-storey tower rising above a four-storey podium with 313 suites. Voyager 2 is 15 storeys with 193 suites. All suites have expansive windows that offer panoramic views of downtown Toronto and Lake Ontario. Voyager buildings features a tranquil landscaped courtyard leading to an elegant two-storey lobby with a memorable water feature cascading into a reflecting pool. 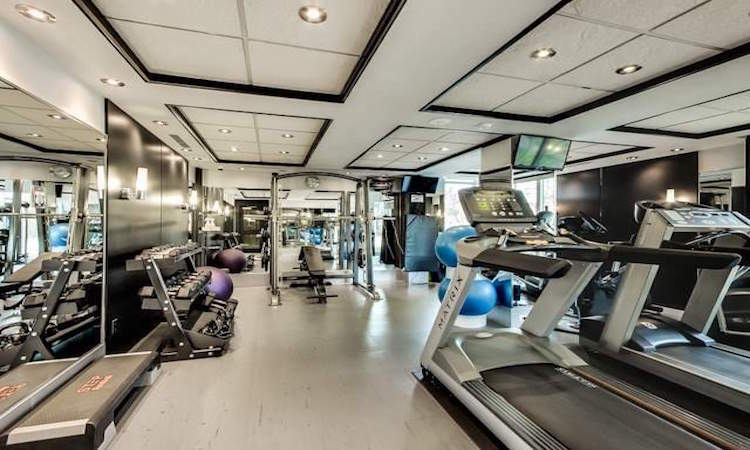 - Equipped fitness centre with commercial grade fitness equipment offering TV viewing while you work out. - Twenty-seventh floor vista lounge/party room with spacious outdoor terraces offering breathtaking water and city views. - Fabulous party room equipped with caterer’s kitchen and bar for special occasions. - An exciting 27 storey building combining pre-cast detailing with extensive glazing. - Building towering above a handsome four-storey podium. - Expansive windows offering panoramic views of the downtown and lake views. 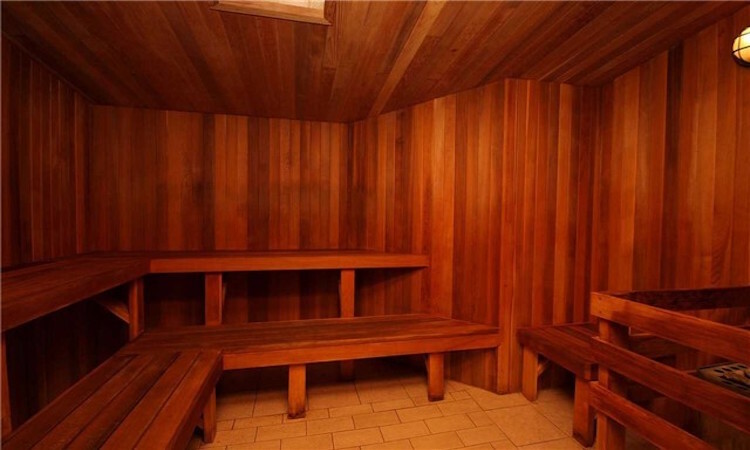 - Tranquil landscaped courtyard with walkway to front lobby. 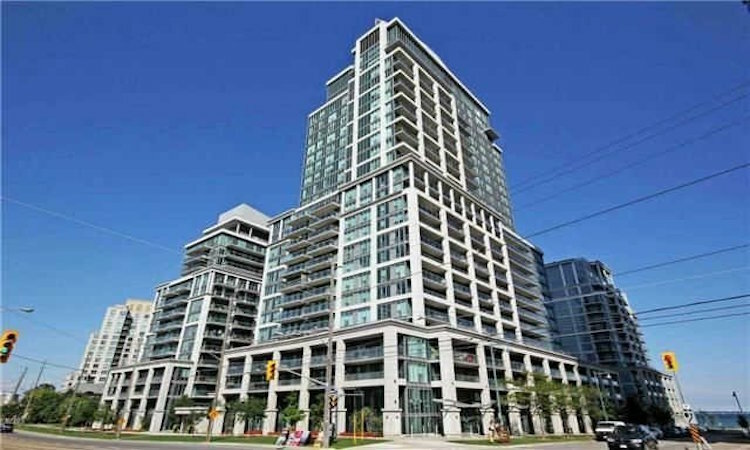 - Exciting two-storey lobby connecting Lakeshore Boulevard with the interior courtyard. 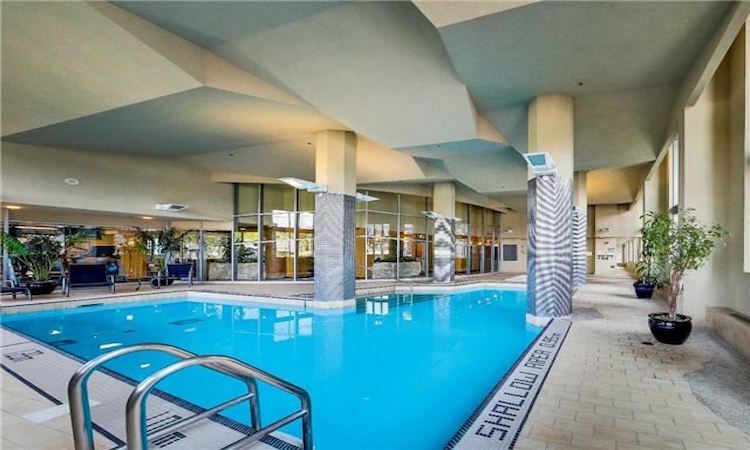 - Lobby offers two-storey water feature cascading into a gracious reflecting pool. - Full service 24 hour concierge. - Convenient moving van access. - Two designer decorated furnished guest suites.